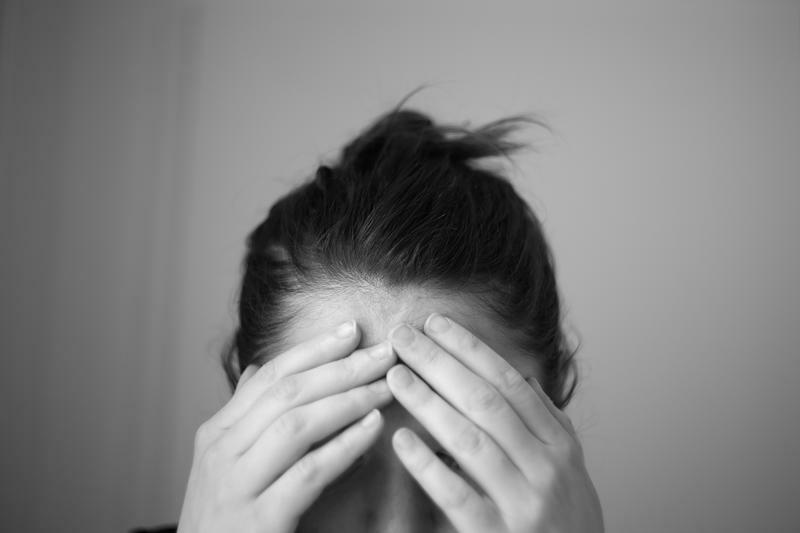 If you’ve ever experienced a migraine headache, you probably think of it as something bad. But a University of Maine psychology professor has a new theory about migraine attacks: that they may actually be the body’s natural way of protecting and repairing itself from toxins in the brain. “So oxidation is a class of chemical reactions that is very common in the body, and that serve certain useful functions. But when the oxidative reactions exceed the body’s ability to control them, then they cause damage, and the body needs mechanisms for correcting that damage,” he says. Borkum says many common migraine triggers such as low blood sugar, dehydration, diesel fumes, artificial sweeteners and carbon monoxide can be damaging to the brain, and are also known to cause oxidant stress. The body responds by creating antioxidants, which neutralize the harmful effects. He says it also delivers growth factors to the brain. “Growth factors prevent brain cells from self-destructing, they lead to the production of new brain cells and they support the maintenance of the elaborate branching architecture of neurons. And when you look at a migraine attack, all of these processes are going on simultaneously, and are all integrated together feedback loops, so it looks like a migraine attack is an attempt by the brain to protect and repair itself,” he says. It’s similar, Borkum says, to the way that the body attacks potentially dangerous viruses or bacteria, by raising its own internal temperature and causing a fever. Borkum’s findings, just published the journal “Headache,” may also point to a shift in the approach to medications used to help prevent migraine. “It suggests that the next iteration of preventive medications will be things that either reduce oxidative stress or reduce that vulnerability to oxidative stress, or that deliver growth factors to the brain, essentially taking the job away from migraines,” he says. Borkum says all this could also have implications for reaching a better understanding of neurogenerative diseases such as Parkinson’s and Alzheimer’s, and how to prevent them. This story was originally published Nov. 9, 2017 at 4:46 p.m. ET.